This entry was posted on November 27, 2018 by zippserv blogger. Always be a slave to the age-old quote of real estate, "LOCATION LOCATION LOCATION!". It's this which will factor the appreciation of the Property that you buy. This is the most important and often the most over looked factor too. Just because a property is gorgeous it might not see the same gorgeous returns in terms of appreciation of price. Why? Reason is simple the locality is the major driving force behind the habitability and desirability of a property. Now I'm going to school you regarding few facts about Bangalore real estate that you never knew. With Namma metro being the skeletal system of Bangalore now, it would be sensible for you make the most of it. By aligning your search for the property along the metro or along the proposed lane of Namma metro you will be able to reap the most in terms of connectivity and also a long-term appreciation of the property price. Basically, every builder is going to promise you that they have ample water. 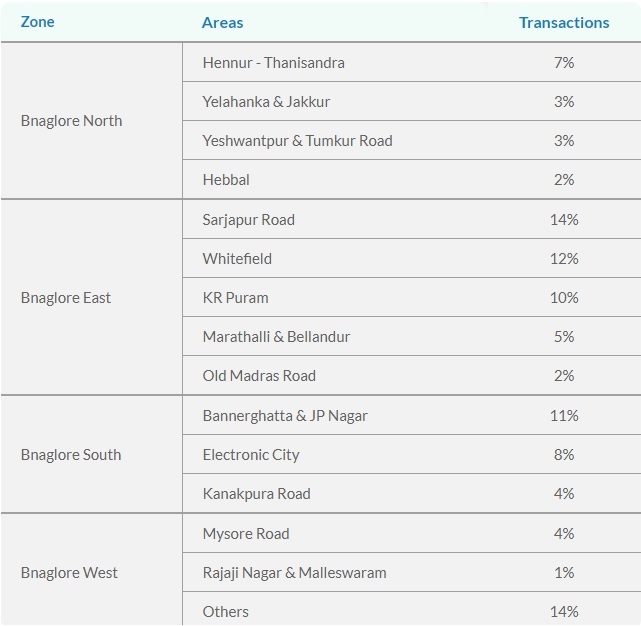 But of all the places in Bangalore, south Bangalore has the least water problems. Areas like Sarjapur road and Panathur have the highest water scarcity. The irony is Sarjapur road which has lakes everywhere also has high consumption water issues. And speaking of lakes, unless you have been in the moon for the past few years you should know Rajukaluves(storm water drain) and Lake ben encroachment lines are every property buyers' nightmare. Please be careful when you approach a property in Panathur, Bellandur, Sarjapur road and Kasavanahalli belts! Please do get your property verified, do not just follow the pied piper that is the builder! When you buy a property along with figuring the budget you should also zero in on a property by the perspective of location and how it favors you. You will also require to ask yourself if the property is for personal use or investment. In the case it's for personal use you would want it to be in a place of convenience in terms of all amenities, comforts and connectivity. If it is just for investment in my opinion a smarter thing to do would be to buy a property in an area which is up and coming, you might be able to get a property for a much lesser price and see marvelous appreciation down the line in a few years. 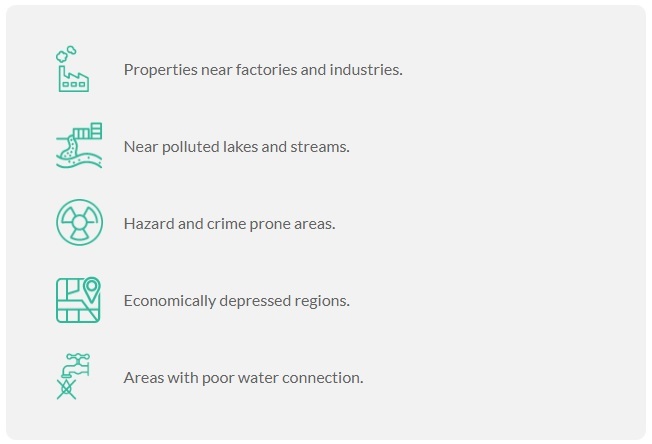 What Traits In Location Make A Property Desirable? What Makes A Property Less Desirable? Another important consideration is geographical boundaries that mark the encroachment zones. Basically, in Bangalore any property that is within 50 mts of Arial length from a Rajukaluve (storm water drain) and 75 mts from a natural water body like a lake is considered illegal. Many a property face legal issues as such.